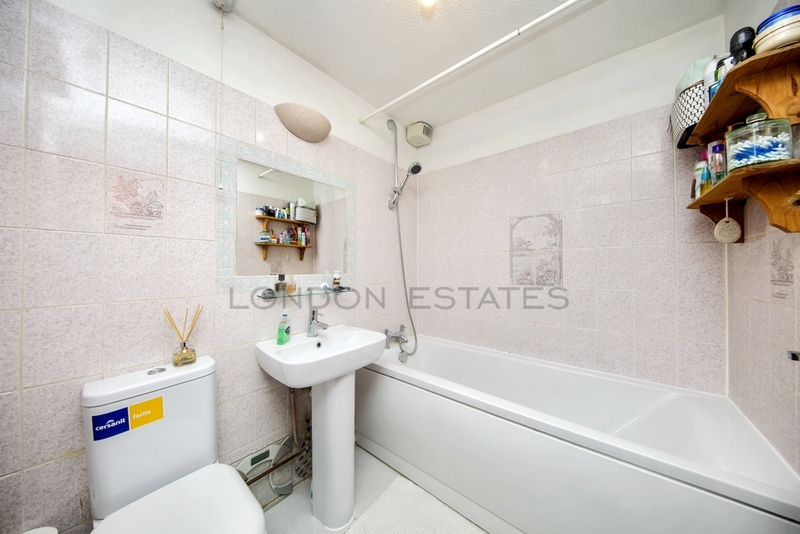 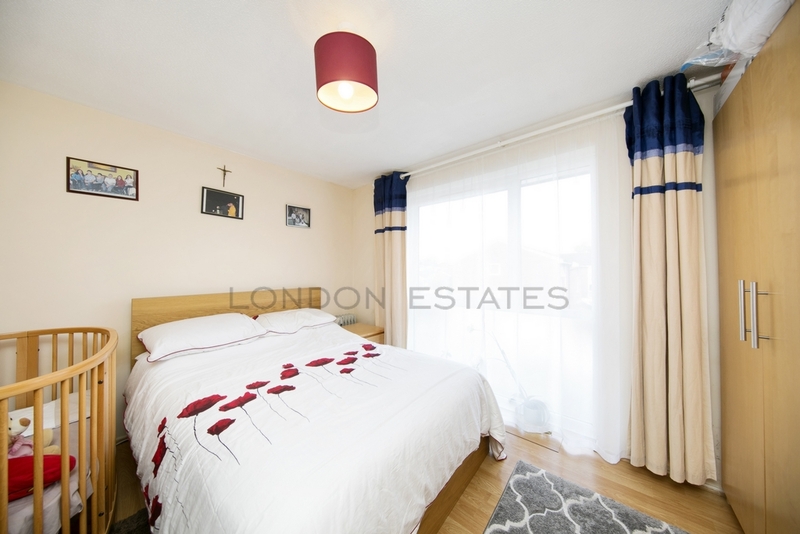 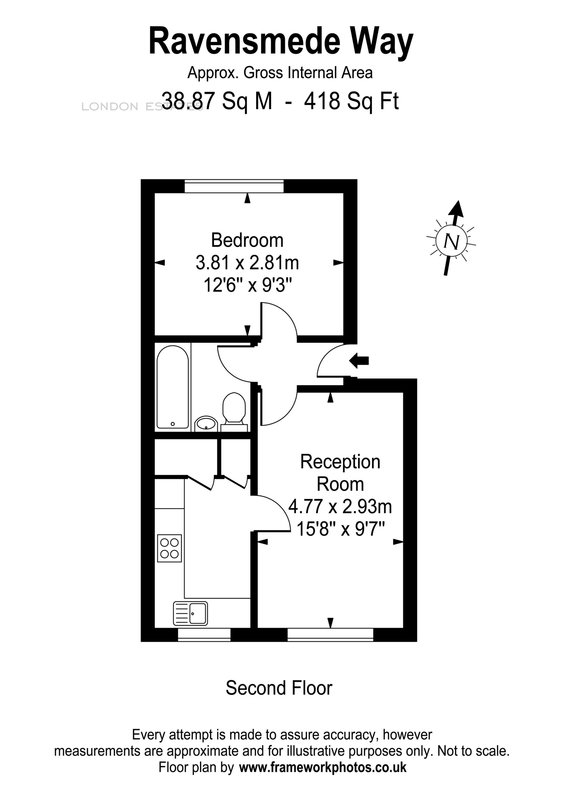 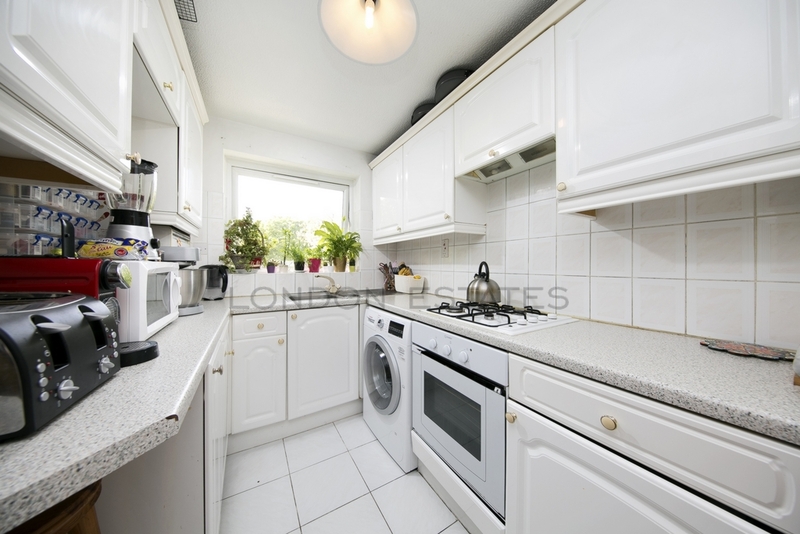 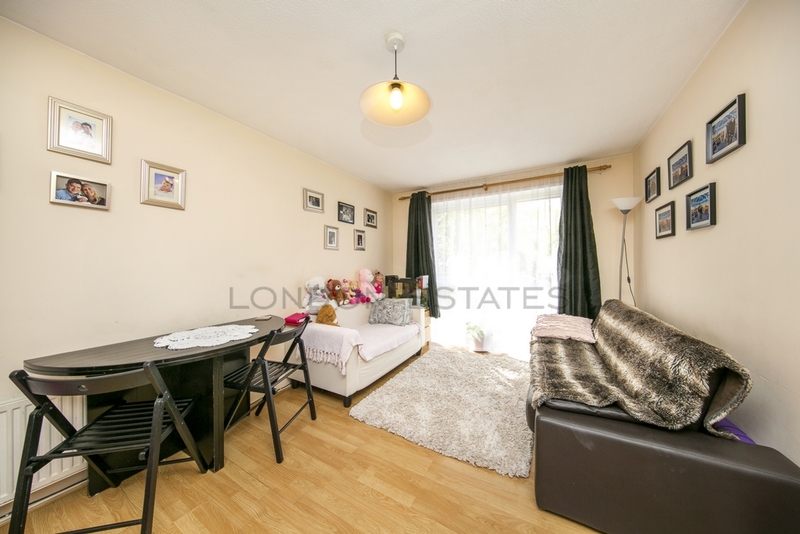 London Estates are pleased to bring to the rental market this bright and spacious one bedroom apartment located just off Chiswick High Road. 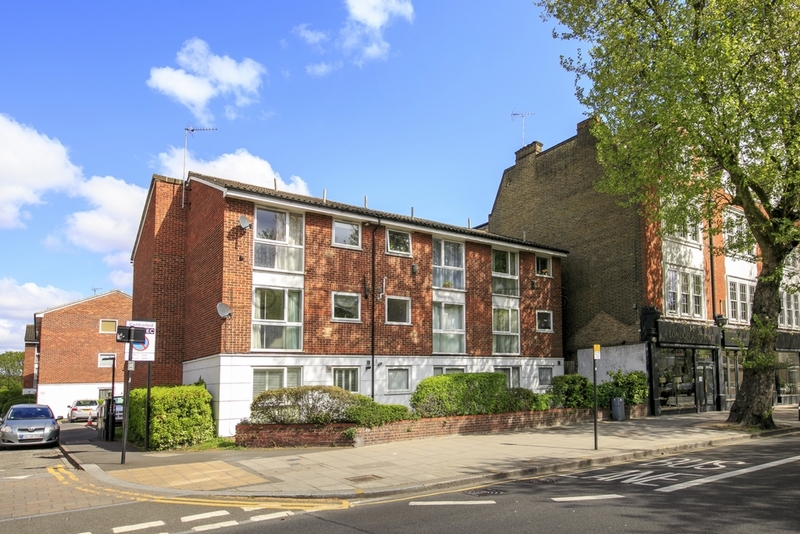 The property is neutrally decorated throughout and comes fully furnished, with the added bonus of off street parking and beautiful communal gardens. 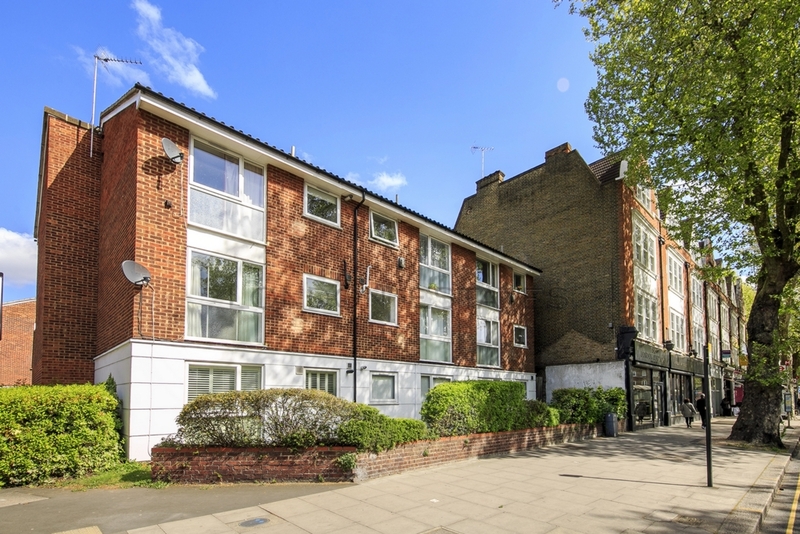 There are numerous quality restaurants, shops and coffee bars all along the ever popular Chiswick High Road, with transport links at Stamford Brook Tube Station (District Line) being just a short walk away.